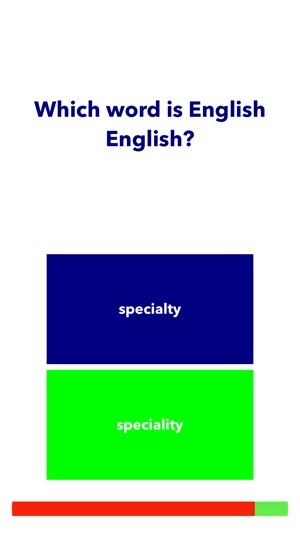 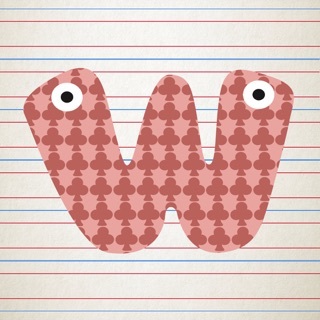 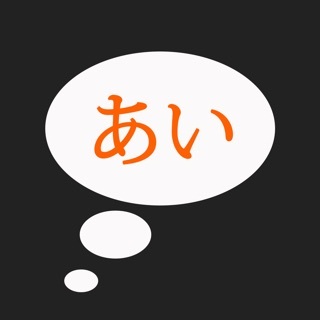 Quickly improve and test your English & American Spelling ability. 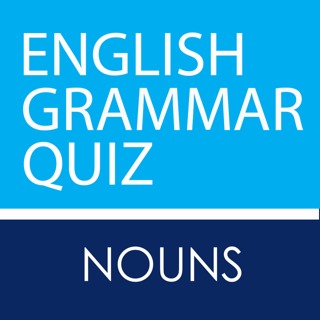 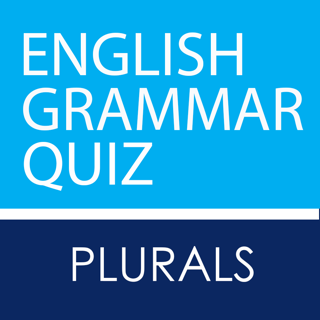 An exciting and new challenging English Spelling Bee Quiz. 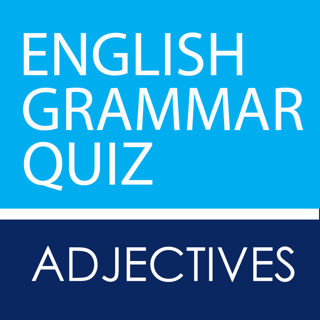 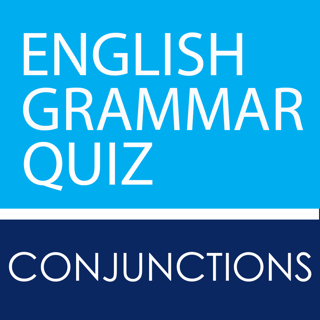 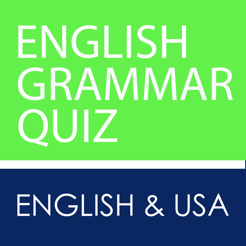 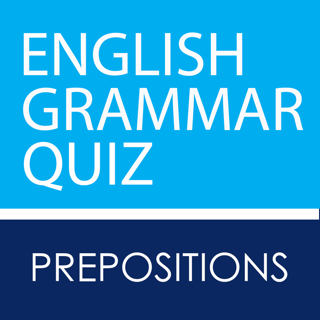 This English & American Spelling Bee Quiz contains the most common spelling differences between the English and American Languages.